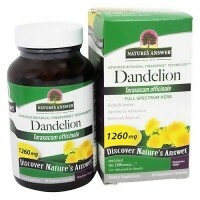 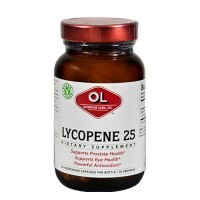 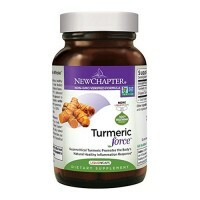 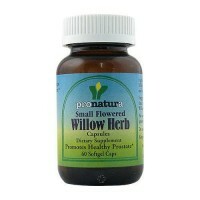 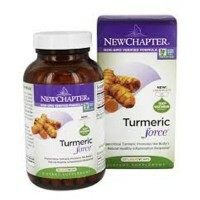 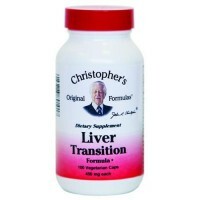 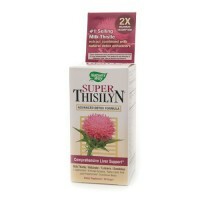 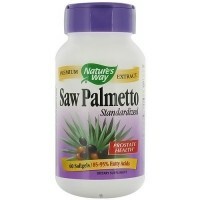 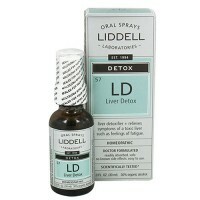 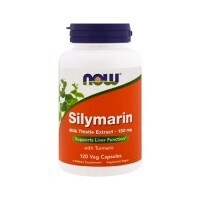 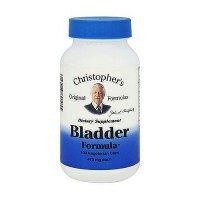 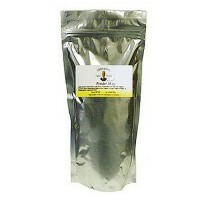 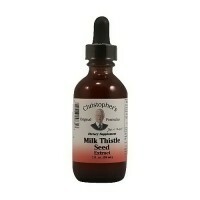 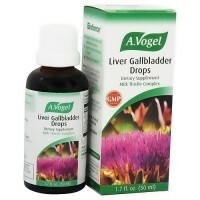 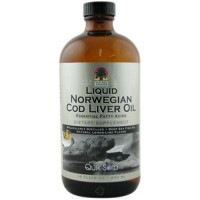 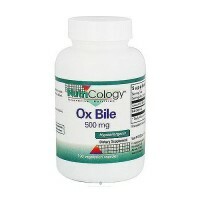 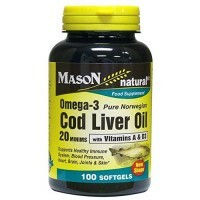 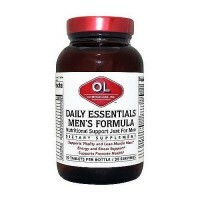 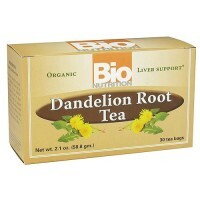 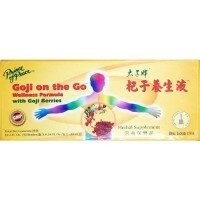 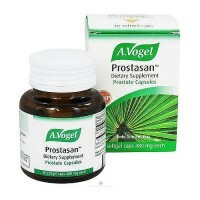 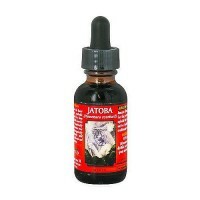 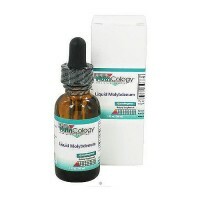 Promotes healthy and robust liver function. 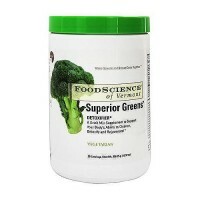 With antioxidants and nutrition. 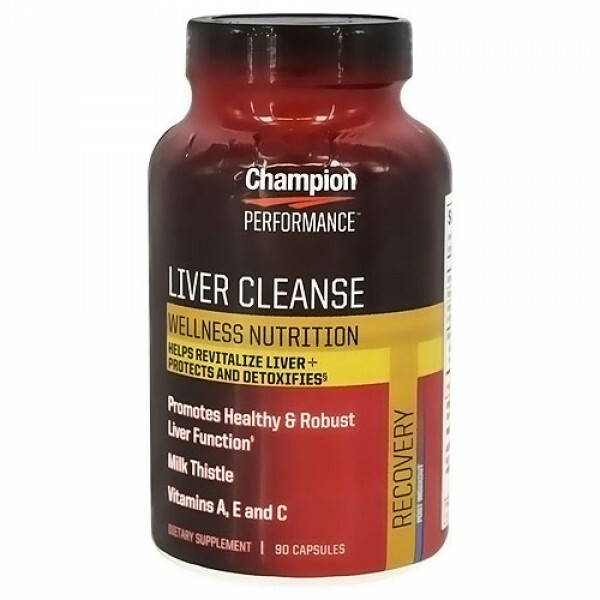 Liver health is essential if you want to reap the gains of hard training and rise above. 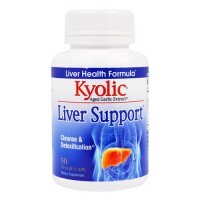 The liver is one of the most important organs of the body and has many functions including removing toxins from your system, metabolizing carbohydrates, proteins and fats, and processing creatine for muscle use in your high-intensity workouts.